fabulous + unexpected! — Pencil & Paper Co. 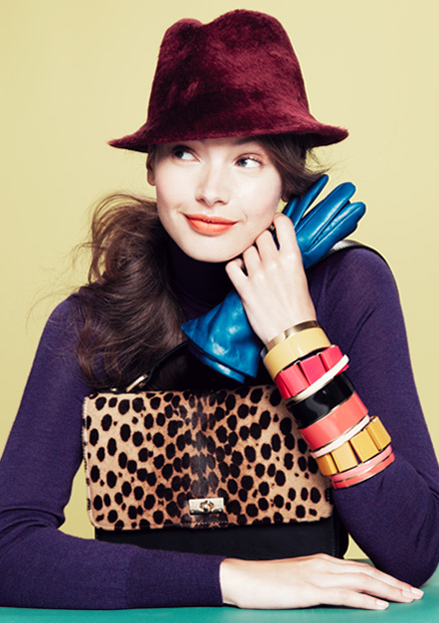 I am loving J Crew's "fabulous + unexpected" color combinations this season!!!! I am completely inspired to go try something totally "off beat" and not "too matchy matchy"! So fresh!! !